Providing your customers with tools that they can consume in a self-service way across accounts. During the talk we hope to inspire you to achieve full automation and leave the session with a unique take on solving CI/CD at scale. 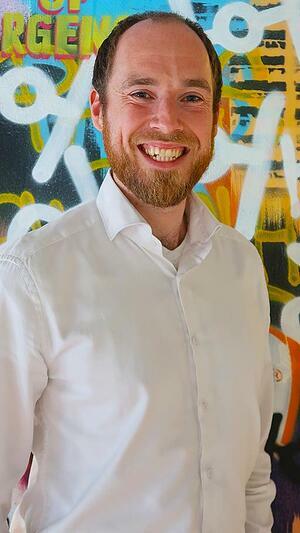 Jaap is a Cloud Expert and DevOps Consultant working for Xebia and currently acting as the Product Owner of the Nationale Nederlanden AWS Platform. As a DevOps consultant he focuses on helping organizations creating better software products. His expertise is on DevOps transformations and he likes to combine the importance of good software craftmanship with a strong emphasis on maximizing software product value.